Ok, party people. Are you someone who can’t live without your phone but who also needs more capability than it can possibly offer you? I know we live in a very mobile age, but if you are running a business, odds are you need a pretty powerful laptop or tablet to help you take your game to the next level. While looking for enhanced functionality, we still crave certain design features we’ve grown accustomed to as a generation on the go. That’s why I think the HP Envy x360 laptop is such a great product for entrepreneurs who live that laptop lifestyle. We take our businesses with us on the road. Our work knows no boundaries… so why should our tech? The HP Envy Laptop is a great solution. 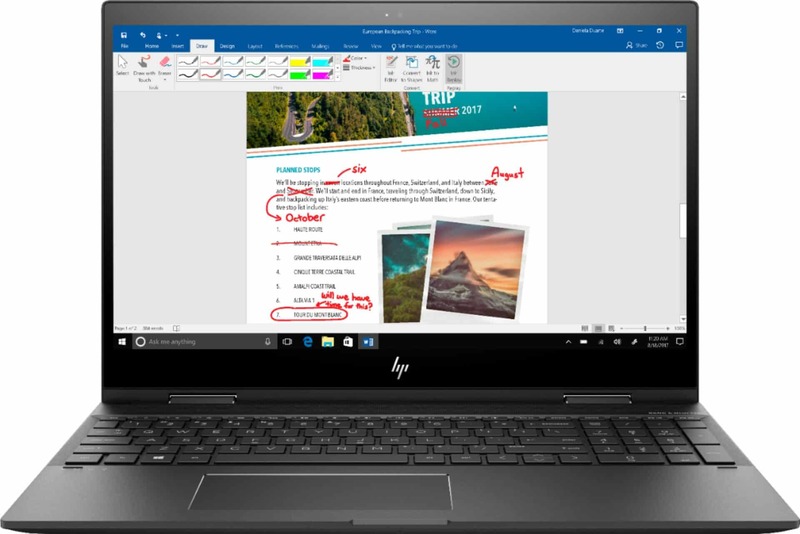 HP Envy x360 Laptops (HP Envy 13in and HP Envy 15in ) are 2-in-1 devices that can transfer from a laptop to a tablet in seconds. On the train and have a seat that has a table? Perfect – sit up straight and get to work. Lounging on the couch at night and just want to dive into some emails? Transfer your HP Envy laptop and stay comfortable. Tech that revolves around your needs – not the other way around. These touch-screen laptops also come with Windows Ink capabilities which means that you can write on the screen with your stylus. LOVE THAT. Take notes over your notes. I’m one of those people that write all over books that I read. When I start in on a novel, everything is underlined, highlighted, circled, and footnoted. Now, I do the same thing but in digital form. A much cleaner option! Did I mention the AMD processor? It makes these HP Envy laptops fast and thin so you can take them with you anywhere you go! Full HD touchscreen: The 1920 x 1080 resolution boasts impressive color and clarity. Natural finger-touch navigation makes the most of Windows 10. IPS technology for wide viewing angles. Energy-efficient WLED backlight. 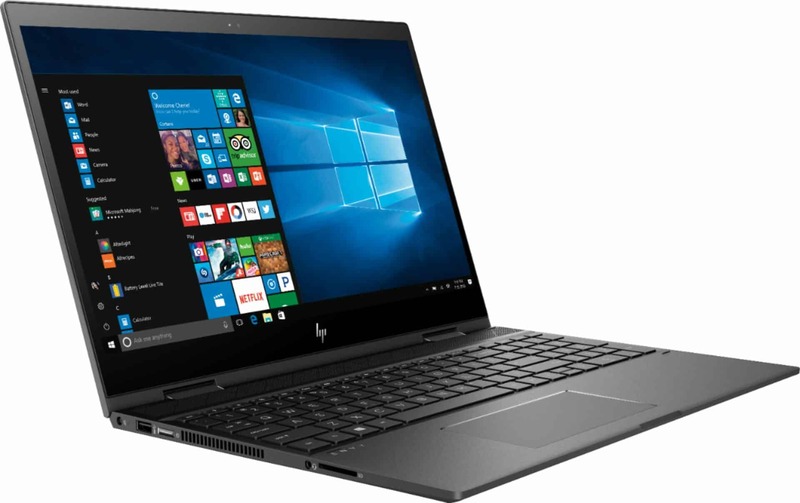 What do you think about the HP Envy laptops?! Something you’d consider for your family or business? For more information, be sure to visit Best Buy! 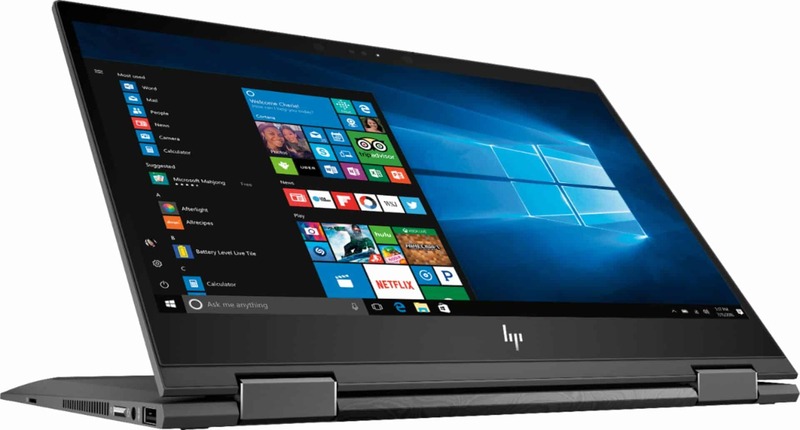 The HP Envy 13in and HP Envy 15in are available today! This thing looks amazing! I”ve been looking for a new laptop. Mine is so bulky, and I do NOT have a touchscreen. This couldn’t come at a better time for me. I need to upgrade my laptop situation, and I travel a lot. I need something lightweight and still super powerful. That sounds really cool! Would love to check that out! This is a super cute and compact little computer. I think it would be great for back to school! I’ve always liked HP. Their laptops are built to last and definitely awesome! I like that there are new features to expect from this one and that all the features added are to make life easier! No wonder it’s called Envy! I love a good laptop that is lightweight and versatile. It sounds like the HP Envy x360 laptop is all that and more. I will tell my niece about it since she is shopping for a new laptop. I like the sleekness of this compact laptop. This HP would go great with my HP printer. This looks like a great computer! We have to get our kids computers for school and I think this would work well for them. Thanks for sharing. I wish they had this when I got my new laptop. Ugh. I should have gotten this one instead. The UP Envy x360 laptop is indeed everything you would need in a laptop!